An emergency can happen without warning, leaving little or no time for you to plan what to do next. It can confine you to your home or workplace or even force you to leave your neighbourhood. You cannot predict emergencies but you can prepare for them! The Region of York has prepared an Emergency Preparedness Guide to help everyone prepare for an emergency. You can get a copy of the Guide by calling the Fire Department at 905-476-5167 or York Region at 1-877-967-5455. 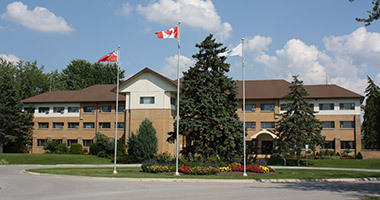 The Town of Georgina has an Emergency Plan that will lead us through a disaster and help us support our community by providing important services, to learn more please contact Director of Emergency Services/ Fire Chief, Community Emergency Management Coordinator for the Town of Georgina, at (905) 476-5167.